What is student-led learning? As educators, we often use these words to describe a plethora of specific tools and strategies that empower students to track, direct, and accomplish their learning goals. If we were to continue to expand our view of student-owned learning beyond specific strategies to entire content areas and push further to look through the lens of our current instructional frameworks, could our students do more? Could they take more ownership and embrace voice and choice in the classroom? Could we let go and let them engage more fully in their learning? In this blog post, I’ll share research, best practices, and my own thoughts about how authentic literature can provide an effective vehicle for student empowerment and student-led learning. Regie Routman (Reading Essentials, 2002) states, “Authentic literature refers to narrative and expository texts that are written in the original, natural language of the authors. These texts are not written with a controlled vocabulary or rewritten to achieve a particular score according to a readability formula.” Authentic literature is often referred to as “real books” or “trade books,” meaning these books can be found in a library and aren’t written in a particular readability formula. Authentic literature includes a variety of genres such as narrative texts, nonfiction or expository texts, historical fiction, and so much more. Authentic libraries should be colorful and diverse and include exciting options for our students. With these words in mind, perhaps reading is one example of a content area that provides continuous opportunity for students to become empowered. 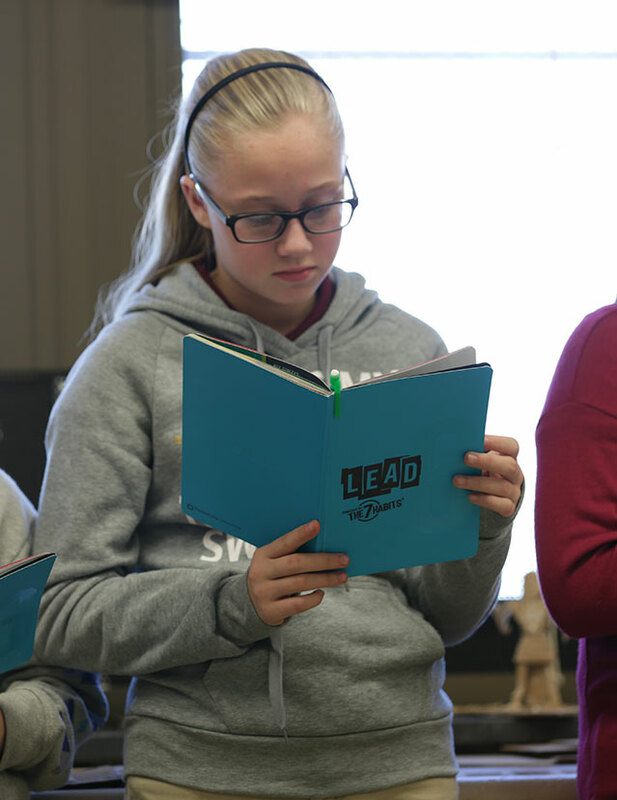 Through book selections, genre preferences, the sharing of text evidence, and accountable talk, students are more able to take leadership of their learning. They can select books they want to read. They can share what they read with their peers to build comprehension. And the empowerment students experience encourages them to lead out in other areas of their education. In literacy-rich classrooms, libraries are abundant and utilized daily. In student-centered classrooms, the children learn how to manage the libraries themselves through sorting and discussing, leveling, and organizing. This is a beautiful process to experience! As a principal in an elementary school, it gave me such excitement to watch students self-select books, understand genres, conduct book talks with each other, make book recommendations and, most important, spend time reading daily. Put specific book titles and/or genres on your back-to-school wish list. Let your students, a grade level, or the school facilitate a community book drive and place your collection bins at the parent drop-off. Have your students sort and deliver books to teachers as they are donated. This system also allows students to think critically about genres, levels, etc., and provides hands-on student leadership experience. Use your points and coupons from your annual school book fair. Seek out community partners and be specific about your needs. Business partners like to know exactly where their money goes (i.e., primary nonfiction books). Don’t forget to shop at garage sales and used bookstores. Hidden treasures await you. Accountable talk and writing are discussed as necessary and critical to making meaning from text. 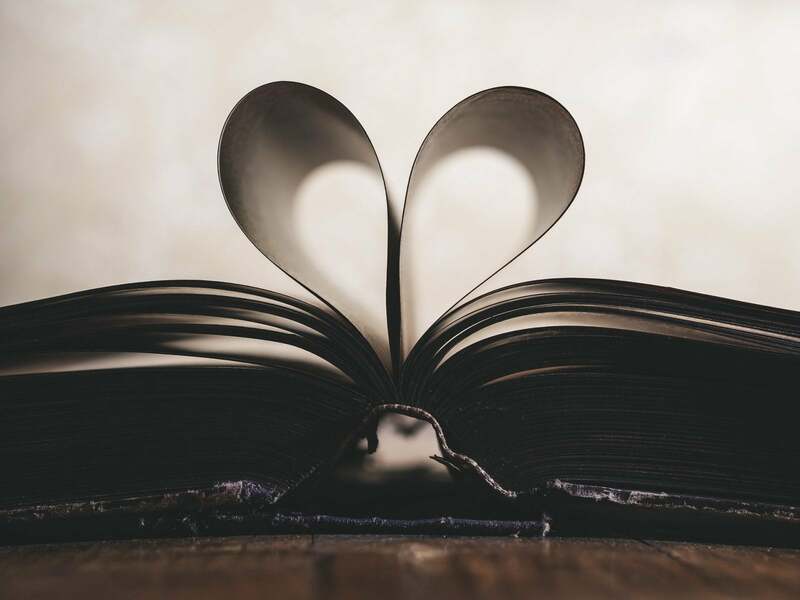 Students need to be able to speak about a book’s content, make connections, determine importance, draw from experience, and utilize their own schema while reading and diving deeply into text. It is important for students to have a voice and choice in their reading, as well as their writing, when appropriate. Most people like to write about what they enjoy and their experiences. 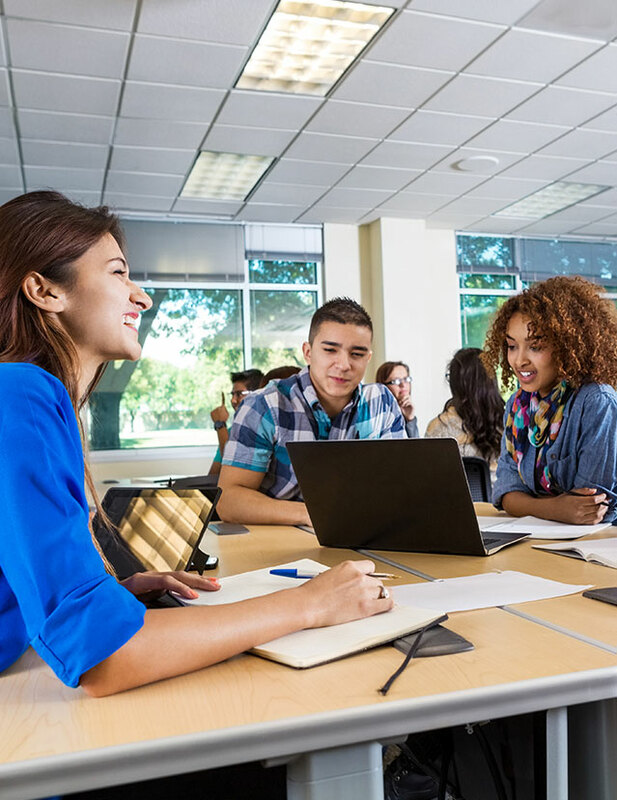 Connecting a narrative writing assignment to a book the student self-selected can be an inspiring way to encourage young writers to embrace the writing process. Informational text now has a powerful role in the classroom. It’s no longer just a book about bugs. Informational text espouses all of the eloquent text features of fictional literature while still teaching deeply and with purpose. Classroom libraries must include a variety of genres and a rich selection of nonfiction text in order to keep children engaged and simply broaden their reading choices. As scales and rubrics become the popular words in many teacher evaluations across the nation, so too is there an ever-growing need for teacher training on authentic assessment and alignment with the antiquated report card. 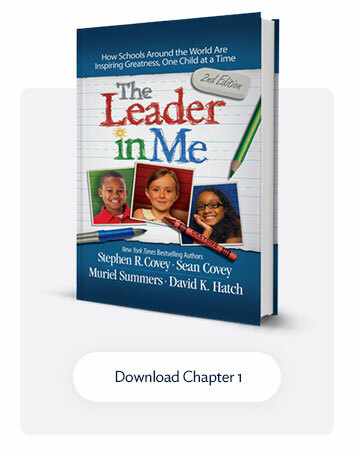 In Leader in Me Schools, students track their learning through a Leadership Notebook. This student data notebook provides a rich, student-directed method to track progress toward learning goals. Students are able to articulate their progress and their levels of understanding, and are able to co-create learning scales with the teacher. 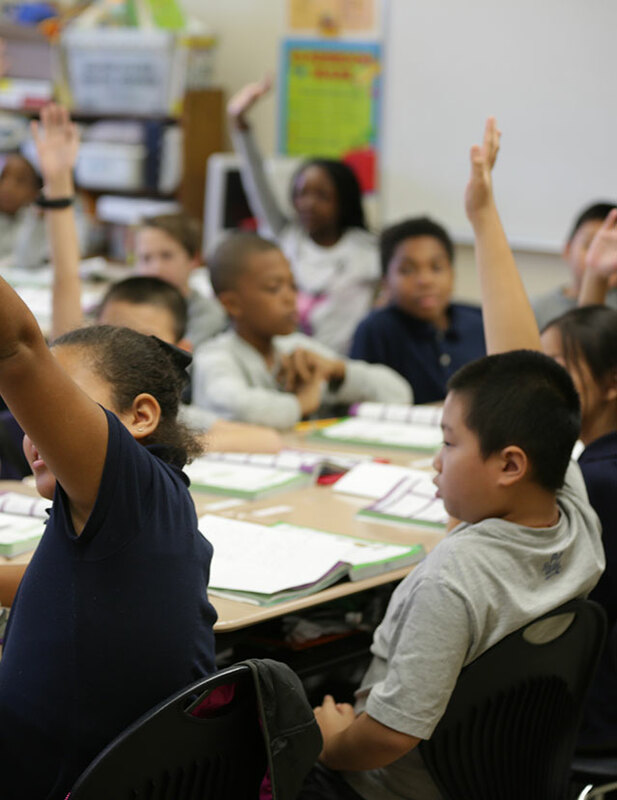 They own their learning data, which includes more than minutes read each day. I would challenge educators to look at assessments differently and embrace an assessment that creates a portfolio of student work samples and uses qualitative measures of understanding reading behaviors, in addition to quantitative measures. Educators all over the world truly understand the importance of creating a literacy environment that is joyful and rich in literature, with an emphasis on student choice and voice. They understand that the classroom library is a tool for growth and is a crucial tool, both to support student achievement and to inspire the pure joy of reading! When students experience the joy of reading, they are empowered to self-select books, develop learning rubrics, embrace a variety of genres, peruse classrooms libraries with excitement, and engage in literary conversations.